Lexmark International, Inc., a global imaging solutions leader, today announced the availability of Lexmark Advanced Output Management for Healthcare, a solution that combines durable, easy-to-use Lexmark printers with advanced queue management software to provide highly reliable, fast and accurate delivery of healthcare information, freeing clinicians to focus on the patient rather than paper. The typical healthcare facility relies on multiple print servers and application processes. When a device goes off line, it is a time-consuming process to get the full system back up and running properly. With Lexmark Advanced Output Management for Healthcare, this is automatic, as a single application provides visibility and control to printing output across the organization. If a device goes off line, the queue management application automatically rolls over all print queues, regardless of source, to a predetermined alternative device. A detailed audit trail is available for all output activity to speed compliance audits as well as promote process improvement. This frees clinicians to focus on patient care instead of print output tasks. Rather than forcing a one-size-fits-all solution into the healthcare environment, Lexmark’s healthcare workflow experts assist customers in designing a solution customized for their hospital’s unique requirements. The solution is available via Lexmark authorized resellers or directly from Lexmark. Stay on top of the latest industry news. Have news to share? We want to help you spread the word. 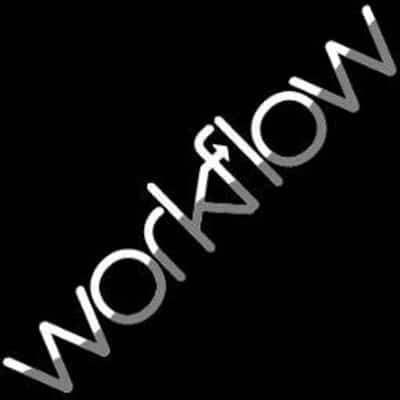 Submit your media releases to news@workflowotg.com. Copyright © 2019 Workflow. All rights reserved.